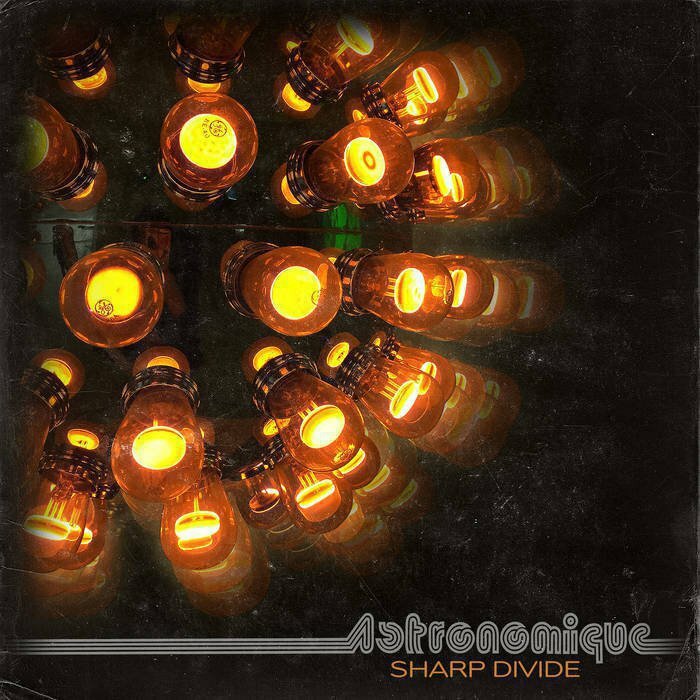 Sharp Divide is Astronomique’s first full-length album, even though they have been making music since 2014. During this time, their sound has not changed a whole lot: their 2016 self-titled EP sounds quite a bit like their latest effort, Mimic Forms. However, a full album has definitely allowed them to spread their wings and make much more a of a coherent musical statement than earlier. Astronomique’s main instrument is the synthesizer and they use it to great effect by crafting a unique and infectious sound that makes you feel like you’re in a high-concept science fiction movie, or watching a Carl Sagan doc. It certainly sounds like the music that a far future human civilization would listen to: intricate and detailed, but cold and calculating. If there’s one thing that drags the album down, it is its somewhat repetitive nature. There is not a whole lot of development through the entire album, with each song basically doing the same thing as the last. Like I said, this is a problem with their whole discography: Astronomique is a bit of a one trick pony. While I was listening to their album, I finished without realizing and when Spotify switched to a different release, I barely noticed.